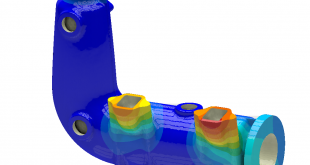 ANSYS AIM – Blog de Grupo SSC S.A. de C.V.
Should You Enter the 2016 ANSYS Hall of Fame Competition? The Future of CFD Simulation? Think big!